Google is also thinking to cutting Gmail support for Internet Explorer 6 due to its inability to handle modern-day web technologies and latest features of websites. At that point, it was unclear which services were included in this. ComputerWorld reported that, yesterday, a Google spokesman confirmed that Gmail will be among the apps that Google will no longer support in IE6. While dropping IE6 is an essential step in pushing the Internet forward, Gmail’s inclusion in the list of apps could prove risky, as IE6 still controls 20.07 percent of today’s browser market. 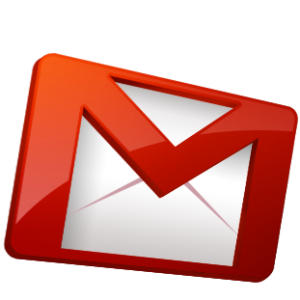 True, most Gmail users are probably savvy enough to already be using a more modern web browser, but relying on such an assumption may be a mistake. Perhaps upon visiting Gmail, Google would notify IE6 users of the need to upgrade their browsers. This would be similar to the way Facebook and YouTube have gone about it. Microsoft is also in agreement, stating on two separate occasions that “We support this recommendation to move off Internet Explorer 6,” as well as saying that, “Microsoft has consistently recommended that consumers upgrade to the latest version of our browser.” Currently, the no-support list for Google Apps includes IE6, Firefox 2.0, Safari 2.0, and even Chrome 3.0. The inclusion of Chrome really shows how serious Google is about making the web a place of standards and security.